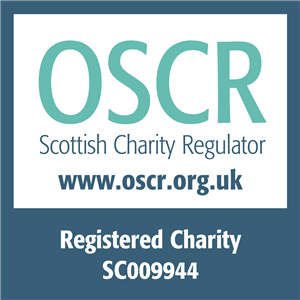 Edinburgh Voluntary Organisations’ Council (EVOC) has a proud history of building the capacity of and supporting innovation in the Third Sector. Our mission is to support the Third Sector to build and enable resilient, sustainable and inclusive communities. We support the city’s Third Sector to build and enable resilient, sustainable and inclusive communities by two key means – both by speaking up for the Third Sector within partnership arenas and by supporting and enabling those representing of Third Sector networks to speak up for themselves. Also, we support the Third Sector and advocate on its behalf both within the formal structures included within the Community Planning ‘family’ and across a range of ‘delivery partnerships’ which focus on particular strands of activity. From this page you will be able to find out about our participation in both sorts of partnership, learn what each partnership is doing, and find contact details for key people relating to each partnership body or work-stream. Of course, we recognise that this is a complex landscape, so if you’d simply like to speak to someone who can help you cut straight to the chase, just pick up the phone.